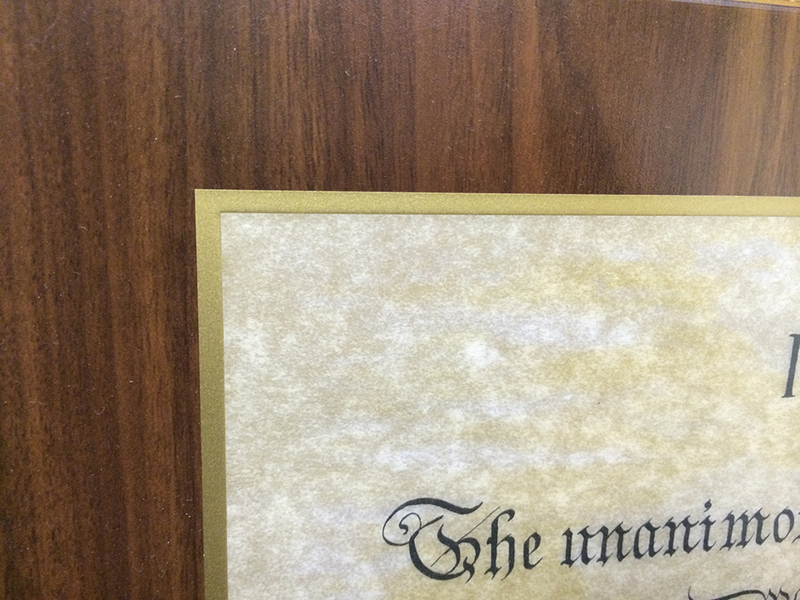 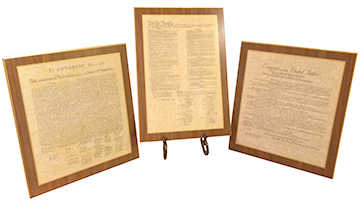 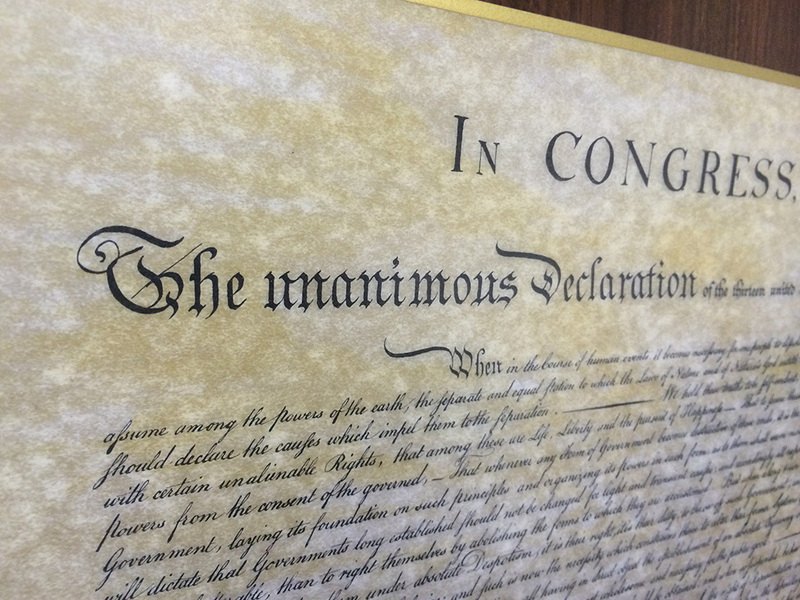 These beautifully “Thermo Plaque” mounted founding documents are the perfect compliment to any room! 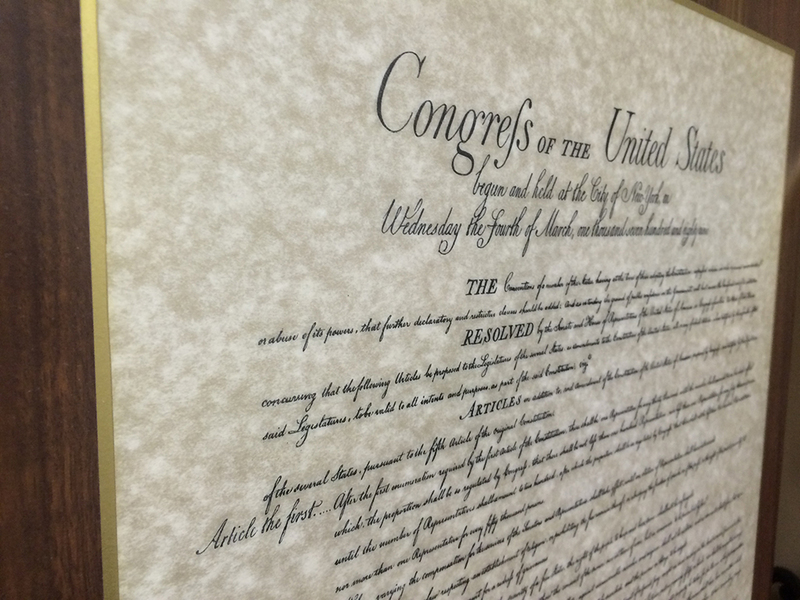 Watch your children gaze with wonder and curiousity upon these historic and indispensable documents that founded our country. 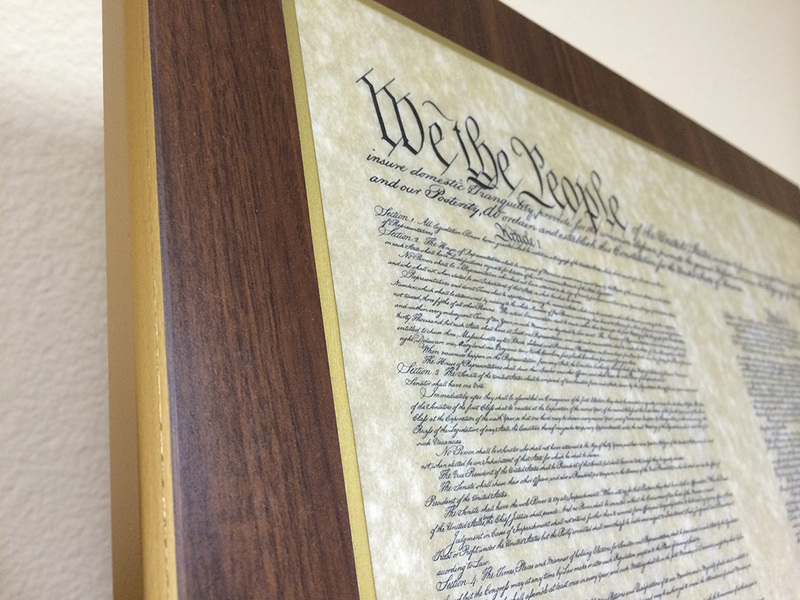 The awe and beauty of the mounting and presentation provides a fun engaging way to teach our history!